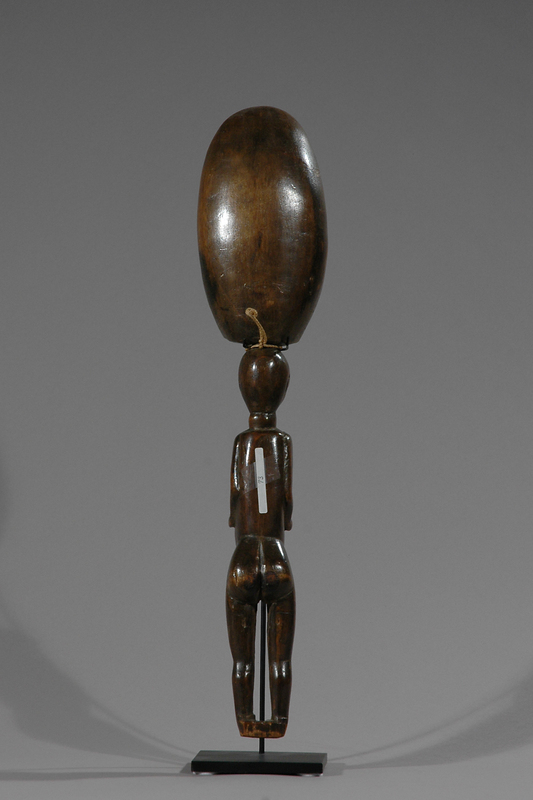 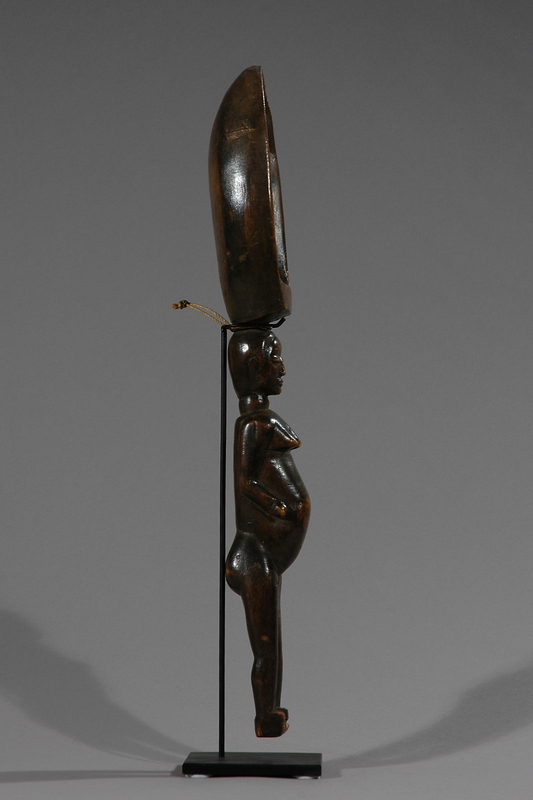 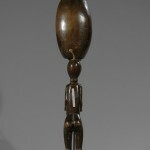 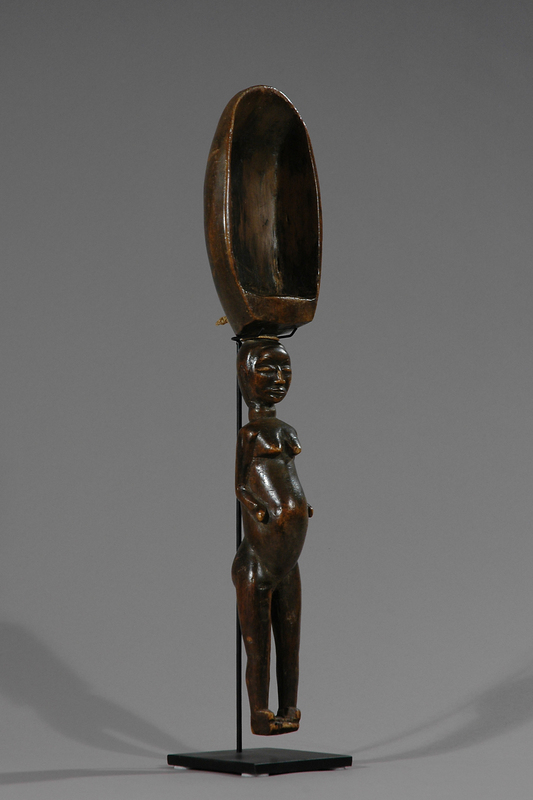 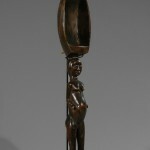 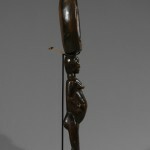 Large ceremonial ladles are carved to honor a particular Dan woman from each village quarter who has distinguished herself among her fellow women by generosity and hospitality. 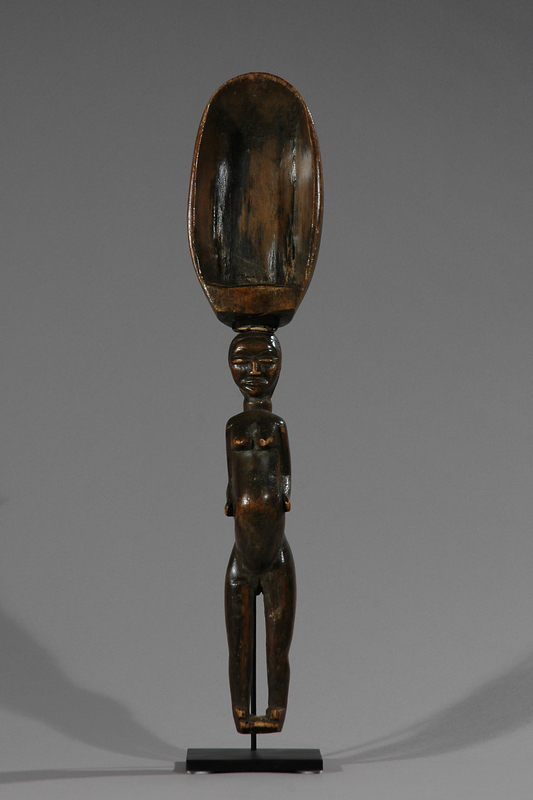 The ladles had spiritual power for the women the way masks had power for the men. 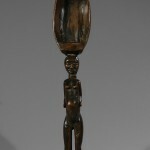 At special feasts, she dances with the ladle and directs the distribution of rice to those assembled. 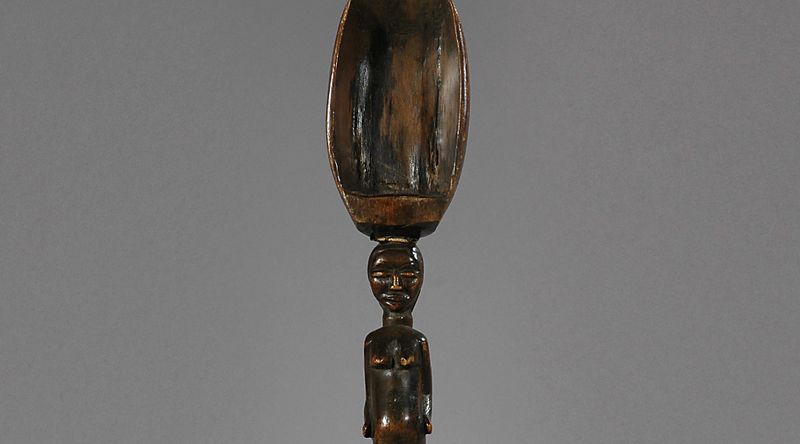 An elderly honoree passes the ladle and the honor on to the one she sees fit as a successor.